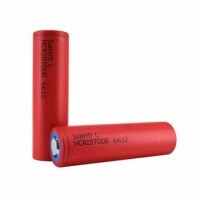 Heat shrink battery wraps for rewrapping your damaged or torn battery sleeves. 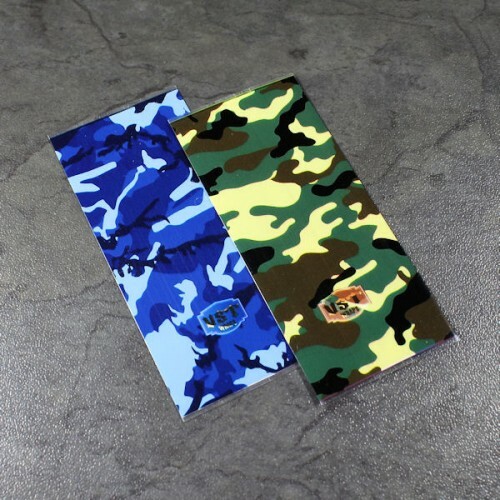 Tough and colourful. A fun variety of coloured panels to spice up your vape Pair these panels up with a matching dri.. 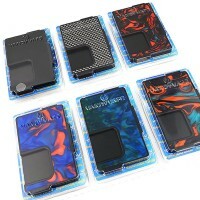 Replacement panels for the Vandy Vape Pulse 80W Squonk mod. 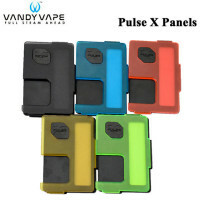 Note: These panels will not fit the..
A fun variety of coloured panels to spice up your vape Compatible with the Vandy Vape Pulse 80W..